 The International Scuba Diving Hall of Fame (ISDHF) has announced four new members that will join its ranks in 2019. 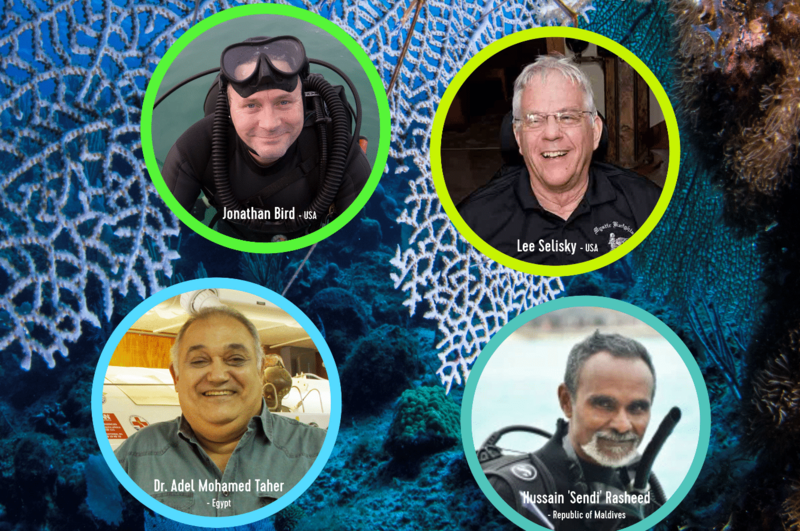 As selected by the board of directors, the latest inductees include Emmy Award-winning underwater cinematographer and producer Johnathan Bird (USA), pioneer in manufacturing dive retail products Lee Selisky (USA), hyperbaric medicine expert Dr. Adel Mohamed Taher (Egypt) and conservationist Hussain “Sendi” Rasheed (Maldives). 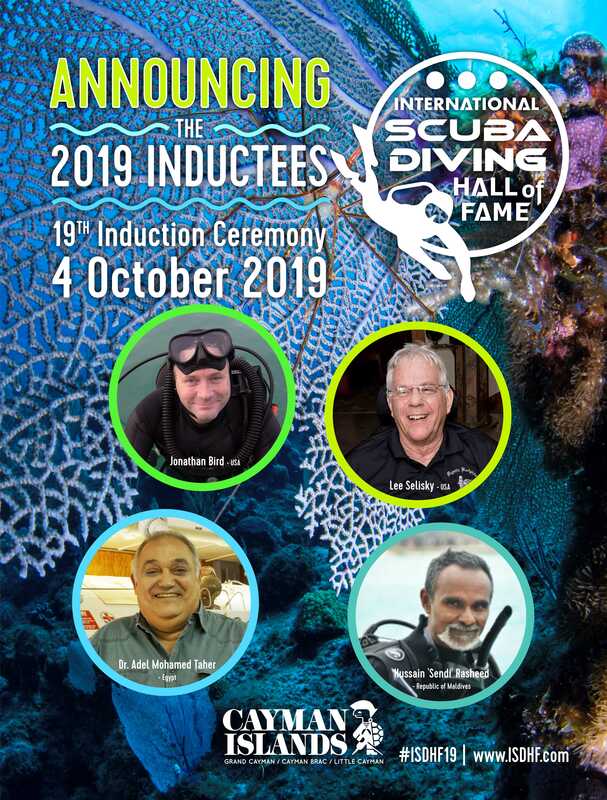 The new ISDHF members will be officially inducted into the 2019 Hall of Fame during an awards ceremony and dinner held in Grand Cayman, Cayman Islands on October 4th, 2019. 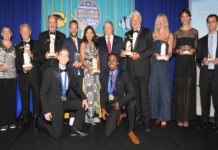 Established by the Cayman Islands Ministry of Tourism in 2000, the ISDHF celebrates those who have contributed positively to the success of recreational scuba diving worldwide through innovation and advancements made in the areas of dive tourism, equipment design, dive safety, education, exploration, adventure, innovation and more. To learn more about the 2019 ISDHF inductees, go to ishdf.com.